My mama client called me first thing Monday morning that her labor was pretty intense and her waves were close... I was on my way within minutes and arrived just to capture the most beautiful, inspiring, serene precipitous labor and dad catching his daughter in their home. 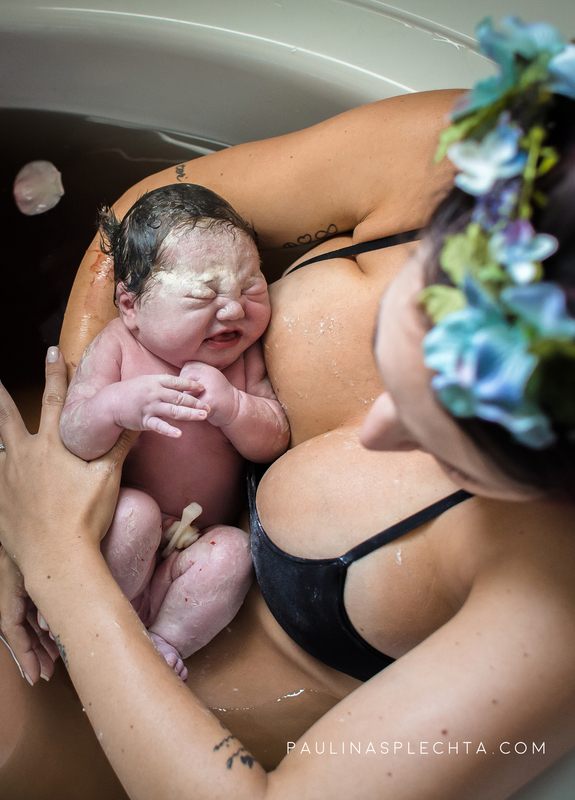 Their wonderful midwife Gelena Hinkley arrived just as I did and everything fell into perfect place as their goddess mama welcomed the beautiful pattern of transition following welcoming her baby girl onto her bosom. Below are some of my most favorite images from their birth. I hope you enjoy them and find inspiration and empowerment in them, as much as I did! Newer PostThings to consider if you are pregnant (or trying). From one informed mom to another.